Forest Glen and Montgomery Hills Edition! Montgomery County wields control over the space beyond the Georgia Ave roadway. The County has authority that significantly affects land use and economic development, such as zoning and other regulations, incentives, and measures that can help or hinder revitalization. 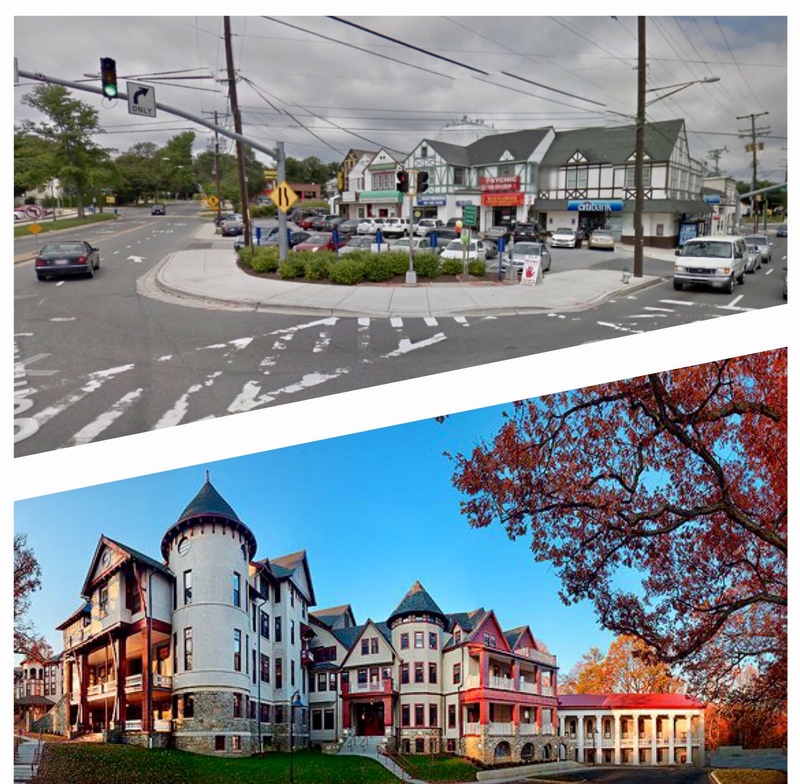 The Montgomery County Planning Department is looking at developing recommendations to improve the Forest Glen and Montgomery Hills neighborhoods in the update to the sector plans. Further, the County has the ability to help shape Georgia Ave design decisions as well as help ensure that the redesign and implementation is funded by the State. Forest Glen and Montgomery Hills sits squarely in Montgomery Council District 5 represented by Tom Hucker. Montgomery Hills is also represented by four At-Large Councilmembers: Hans Reimer, Nancy Floreen, George Leventhal, and Marc Erlich. Councilmember Floreen is not seeking re-election. Councilmembers Levelthal and Erlich are running for County Executive, along with four additional candidates. Councilmember Hans Reimer is seeking reelection in a field with thirty-three contenders for the four At-Large seats. Here is what the County elected officials and candidates have had to say about our efforts to #FixMontgomeryHills. ← State Delegate Election – Forest Glen & Montgomery Hills Edition!